Evanescence and Permanence: Toward an Accurate Understanding of the Legacy of the Jesuit Missions of Chiquitos. 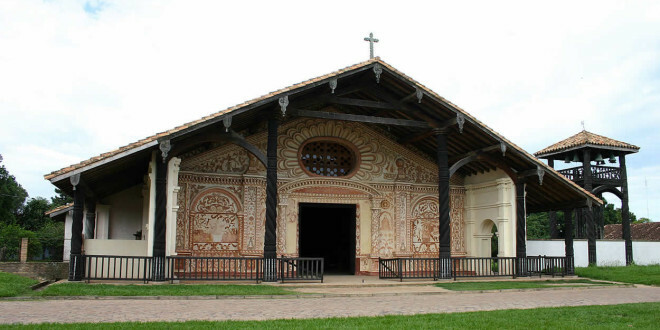 While it would be a mistake to claim that the Jesuits met with success everywhere (their efforts were far less fruitful in China, India, and Japan), they made many converts throughout much of South America (including at least 100,000 in Paraguay alone)3. 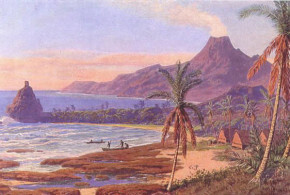 Argentina, Brazil, and especially Paraguay soon had several reducciones established along the lines of Juli, and incursions in Chile, Colombia, Ecuador, and Peru also flourished. However, the carefully honed Jesuit approach, with its desire for an autonomous theocratic existence, did not sit well with colonial authorities and aroused jealously amongst other religious orders. 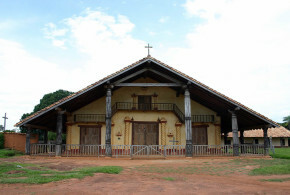 Geography and self-sufficiency, more than any other factors, helped ensure the success of many of the Jesuit missions in South America. Apart from a few exceptions, Jesuit reducciones were so physically distant from colonial control that the mandate of a civil authority initially mattered little. 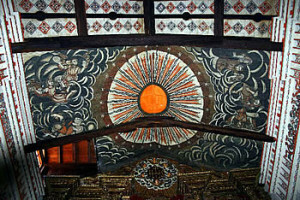 By the late seventeenth century, the Jesuits had been in Santa Cruz de la Sierra for a century, although local evangelisation efforts were few and far between. When missionaries arrived, they usually came not from Lima but rather the much closer Archdiocese of La Plata. 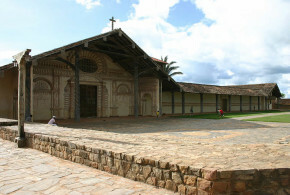 Located at that time in (although ecclesiastically independent of) the Jesuit Province of Paraguay, it enjoyed good relations with the Diocese of Tucumán, from which many of the earliest Jesuit missionaries were sent to the missions in Chiquitos.4 Certainly none were to be had from the sparsely populated and abysmally poor Diocese of Santa Cruz de la Sierra itself (erected in 1605);5 the first seminary there was not erected until much later. 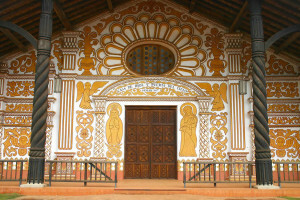 San Miguel de Velasco mission, Bolivia. Photo Copyright by Geoffrey A. P. Groesbeck..
After 1690, things changed rapidly. In that year, a Jesuit college was established in Tarija (now in southern Bolivia, but then a northwest outpost of the Jesuits’ sphere of influence in Paraguay) by Fr. José Francisco de Arce, newly arrived from the missions of Paraguay. He was chosen by his superiors in Europe to act as a catalyst for Jesuit expansion throughout the Archdiocese of La Plata and beyond, a mission he was to achieve with great success. Tarija, like Santa Cruz de la Sierra, originally was part of the Jesuit province of Peru, but also was largely independent from distant Lima, and in 1607 control was transferred to the newly created Archdiocese of La Plata. Tarija’s proximity to trade routes to Paraguay meant it was influenced more by happenings in Asunción than in La Plata. 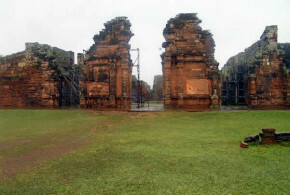 During much of this time, the Jesuits were busy in Paraguay establishing a virtual theocracy over large parts of the region. 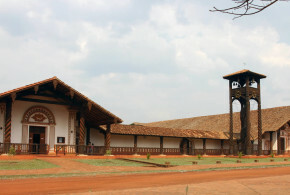 The first Jesuit reducción there – San Ignacio Guazú – was founded in 1610. 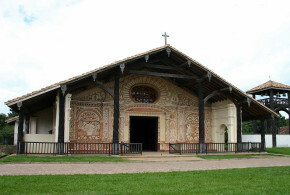 In the same year, the nearby Argentine reducciones of San Ignacio Mini and Nuestra Señora de Loreto were founded. Twenty more followed quickly, with another nine in Brazil as well. By early 1690, Arce had been put in charge of the evangelisation of the hostile Chiriguano, who occupied much of the vast and desolate Gran Chaco, an enormous area encompassing broad swathes of modern-day Bolivia, Paraguay, and Argentina. San Xavier mission, Bolivia. Photo Copyright by Geoffrey A. P. Groesbeck. 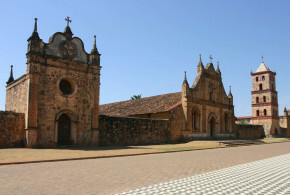 This road was seen as vital in ensuring communication between the mission establishments on either side of the Río Paraguay, as well providing a commercial link between the garrisons and cities of the Audiencia of Lima on the one hand, and those of the Audiencia of Charcas on the other. Establishing this highway also would mean the otherwise-isolated settlements could be better protected by Spanish troops in the face of Portuguese militias encroaching from Brazil. No one knew these things better than Arce. As noted above, a route actually had been traversed long before Arce’s attempt. 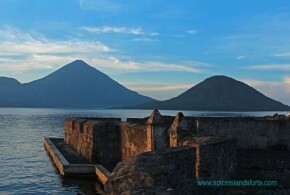 In 1548, Ñuflo de Chávez do so, beginning in Asunción and ending – incredibly – not in Santa Cruz de la Sierra or La Paz but in Lima, and then repeated the epic trek ten years later! But Chávez’s feat was a singular one, never to be repeated. And so by the time Arce arrived upon the scene, with the Jesuit mission fields reaching further into unknown and unprotected territory, re-opening the road had risen to a very high priority, for both the secular and religious authorities. 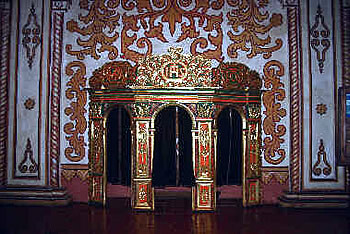 Arce was based in Tarija and therefore nominally answerable to authorities in La Plata and ultimately in Asunción. He was the right man for the job. 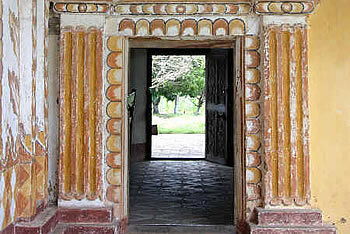 Interested in establishing both a trade route and missions along the way that would link Santa Cruz de la Sierra to distant Asunción, he ironically never intended to enter the Chiquitania, but instead the harsh Chaco to the southeast, which seemed to afford more direct access to Paraguay. However, he and his companion, Fr. Diego Centeno,F8F after setting out from Tarija on 1 May 1690, became lost near what is now the town of Charaguai in Cordillera Province, and were befriended by a group of Chané. Nearly dead of thirst before their rescue, the priests remained with their benefactors for three days and vowed to repay their kindness. 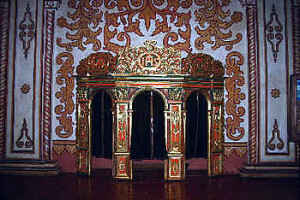 At the time, the Chané’s leader, the cacique Tambacurá, was imprisoned in Santa Cruz de la Sierra and had been condemned to death. 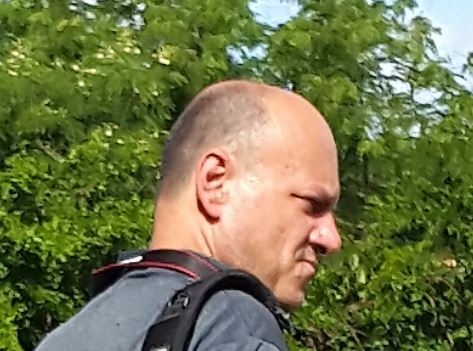 His sister, a member of the group who met Arce and Centeno, pleaded his cause with the two Jesuits, who agreed to go to that city before resuming their trek to Paraguay. Once arrived, they argued successfully to have Tambacurá’s sentence overturned and secured his freedom.9 The timing was fortuitous again: Governor Agustín de Arce (no relation to the Jesuit Fr. Arce) had just asked the authorities in Peru for Jesuit missionaries to evangelise the Chiquitano, a friendly people who already had sent several delegations to Santa Cruz de la Sierra to petition him directly. There Arce witnessed the forced march of some 300 Chiquitano who had been captured and sold into slavery by Portuguese slave traders – the notoriously cruel and much-feared bandeirantes (also known as mamelucos), now destined for the mines of Potosí in the altiplano. The sight convinced him that his lot lay with the Chiquitano, not the Chiriguano. This seemingly isolated decision was to become the single-most important event in the history of the Chiquitania. But what looked like a promising start soon fell apart. Both Governor Arce and Provincial Orozco died within months of each other, just after the decision was made formally to evangelise the Chiquitania. Now, with these two pro-missionary forces gone, there was little subsequent support for continuing this policy. 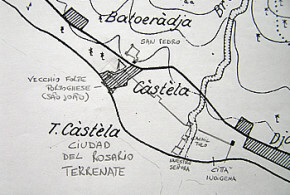 In fact, the unstable and desperately poor settlement had many other matters on its mind.15 In addition, the townspeople of Santa Cruz de la Sierra, none of whom could be spared (much less wanted to) to venture forth as vanguard or rear scouts, were convinced that the Chiquitano were too bellicose (confusing them with the Chiruguano). And so in the end, they grudgingly gave the Jesuits no resources other than only two young guides to accompany them into what was widely perceived at the time as a risky gamble at best and certain death at worst. 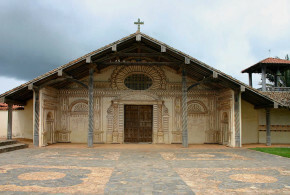 1 For an overview of the Jesuit presence in Moxos, see Mariano B. Gumucio’s Las Misiones Jesuíticas de Moxos y Chiquitos: Una Utopía Cristiana en el Oriente Boliviano, 3rd ed., (La Paz: Lewylibros, 2003), and Querejazu, op. cit., pp. 303-93. 2 Franca Calmotti and Cecilia Kenning, El Beni Turístico (Santa Cruz de la Sierra: Fondo Editorial APAC, 2004), pp. 71-103. The actual number of Moxos reducciones claimed by historians as “founded” ranges from a low of 17 to a high of 30, depending upon the source cited and the degree to which a reducción survived beyond simply being proclaimed as founded. Some of these tallies erroneously include the Chiquitos reducciones. 3 See, for example, Robert H. Jackson, Missions and Frontiers of Spanish America: A Comparative Study of the Impact of Environmental, Economic, Political, and Socio-Cultural Variations on the Missions in the Rio de la Plata Region and on the Northern Frontier of New Spain (Scottsdale, AZ: Arizona State University Press, 2005). 4 See the reprint of “Certificación de don José Robledo de Torres, Gobernador de Santa Cruz de la Sierra sobre las reducciones de chiquitos”, in Tomichá, OFMConv., Francisco Burgés y las misiones de Chiquitos: El memorial de 1703 y documentos complementarios (Cochabamba: Editorial Verbo Divino e Instituto de Misionología de la Universidad Católica Boliviana, 2008), pp. 151-2. 5 See Tomichá, OFMConv., La Primera Evangelización en las Reducciones de Chiquitos: Protagonistas y Metodología Misional, pp. 63, 155, for a profile of the origins of all the Jesuit missionaries sent to Chiquitos. 6 Juan Patricio Fernández, S.J., Relación historial de las Misiones de Indios Chiquitos que en el Paraguay tienen los padres de la Compañía de Jesús (Madrid: 1727), Vol. I, p. 45.; Antonio Astrain, S.J., Historia de la Compañía de Jesús en la Asistencia de España, Vol. VI (Madrid: Razón y Fe, 1912), p. 717. 7 Menacho, S.J., Fundación de las Reducciones Chiquitos, pp. 23-8. 8 On 20 June 1689, Arce had set out from Tarija on an earlier evangelisation effort, accompanied by another Jesuit, Fr. Miguel de Valdeolivos. 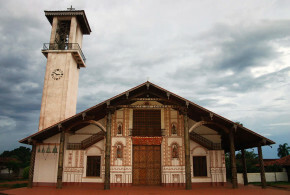 For his part, Valdeolivos stopped in the reducción of Salinas (to the east of Tarija in Gran Chaco Province) and then apparently founded, on his own, the reducción of San Ignacio de Taraqueá, located along the banks of the lower Río Pilcomayo northeast of Tarija, and afterwards returned to Salinas. Arce returned alone to Tarija, met Centeno, and started out again, reaching San Ignacio de Taraqueá on 7 September of that year. The two proceeded towards Chiriguano territory; Valdeolivos remained in Salinas. See Javier Bautista, S.J., “Los Jesuitas: los llamaron, los expulsaron” in Cuarto Intermedio, No. 20 (August 1991). 9 Hieronymo Herran, S.J., Historica relation, de apostolicis missionibus partum Societatis Jesu apud Chiquitos, paraquariae populos, primo Hispano idiomate conscripta à P. Joan: Patricio Fernandez, Chapter I, folio 7. (Madrid: Society of Jesus, 1733), p. 11ff. 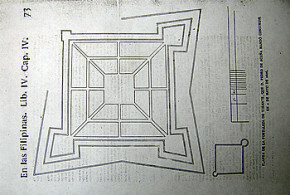 10 Pedro Lozano, Descripción corográfica del gran Chaco Gualamba (1733), Edizione di Gianna Carla Marras (Milan: Franco Angeli, 2011), pp. 268, 278; Carlos Page, Isabelle Combès, W. Javier Matienzo, and Roberto Tomichá, OFMConv., Chiquitos en las Anuas de la Compañía de Jesús (1691-1767), (Cochabamba: Itinerarios Editorial, 2011), p. 35. 11 Carlos Page, op. cit., p. 15. See also Bautista, op. cit. 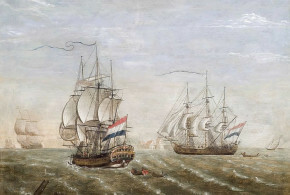 Both missions were short-lived and had vanished by 1727. 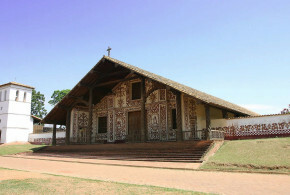 12 Juan Patricio Fernández, S.J., Relación historial de las misiones de los indios, que llaman chiquitos, que están a cargo de los padres de la Compañía de Jesús de la provincia del Paraguay, Vol. 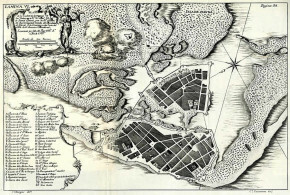 I (Madrid: Manuel Fernández, 1726), pp. 36, 78. 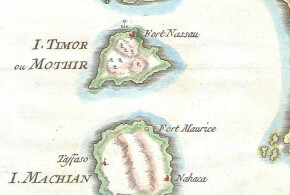 13 See Tomichá, OFMConv., op. cit., pp. 154, 173. 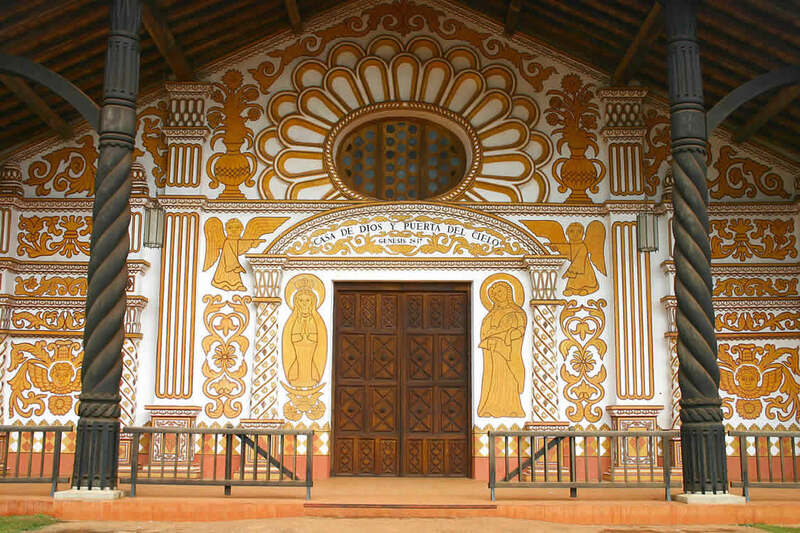 14 Arce and Rivas stopped at the reducciones (or possibly visitas) of San Ignacio de Tariqueá and La Presentación del Guapay on their return journey to Santa Cruz de la Sierra. At La Presentación, Centeno rejoined Arce and Rivas, leaving another Jesuit, Fr. Juan Bautista Zea (who would later found or co-found three reducciones in the Chiquitania), in charge of the reducción. 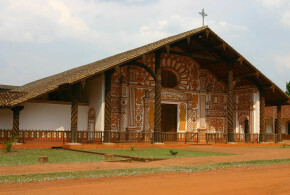 San Ignacio de Tariqueá and La Presentación del Guapay were short-lived settlements, abandoned in 1727 when their inhabitants rebelled against the Jesuits. 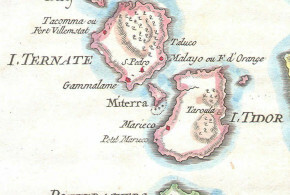 See Menacho, S.J., Por Tierras de Chiquitos, p. 67; Gumucio, op. cit., p. 120. 15 See Tomichá, OFMConv., La Iglesia en Santa Cruz (Cochabamba: Editorial Verbo Divino, 2005), sic passim.